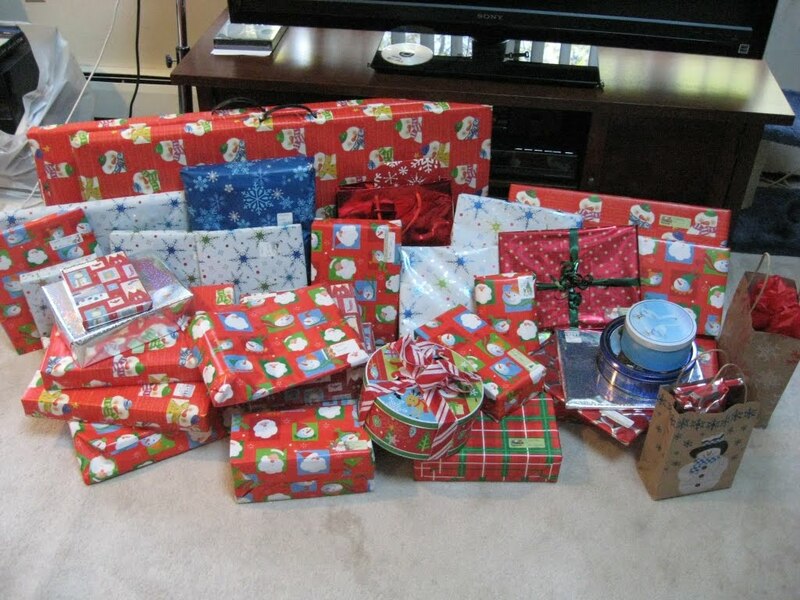 Here is the result of all my wrapping! It really is greater to give than to receive – I can’t wait to see the reactions to some of these presents. Looking forward to hauling half of these to the in-laws later today, and the rest to Montreal tomorrow! This entry was posted in Uncategorized on December 25, 2010 by antijen.